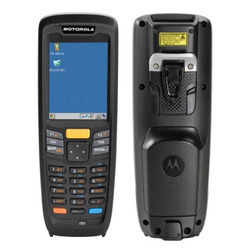 Our range of products include portable data terminal and motorola portable data terminal. As a popular name in the market proffering world class array of Portable Data Terminal that is available in many specifications. 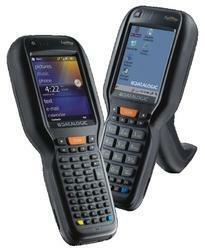 They are portable and available at lowest rates. 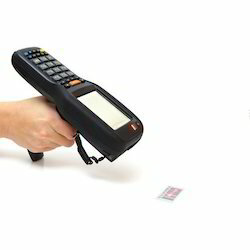 High memory, save up to 30,000 barcode items. Auto data protection on power failure. To furnish the ever-increasing needs and demands of our clients, we have come up with a highly qualitative Mobile Handheld Data Terminal. These products are delivered in recommended time frame.